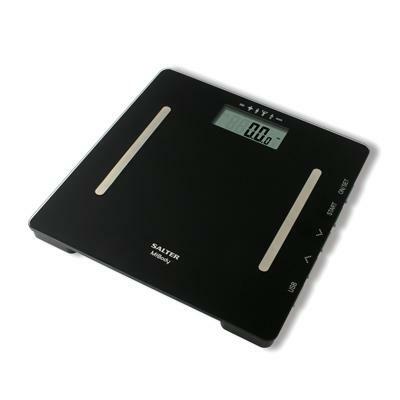 Collection of 'Unusual Bathroom Scales and Stylish Bathroom Scale Designs' from all over the globe for you to keep a watch on your weight. Scale Scale: It's a concept from designer Rene Lee that takes an interesting take on the regular bathroom scales. 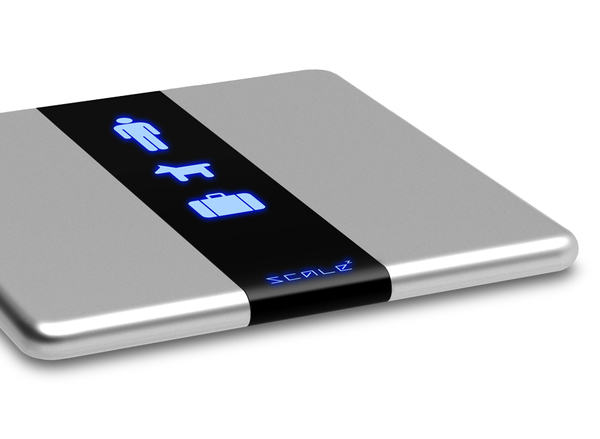 It can change the size as needed, and uses footprints to identify the person stepping onto the scale. 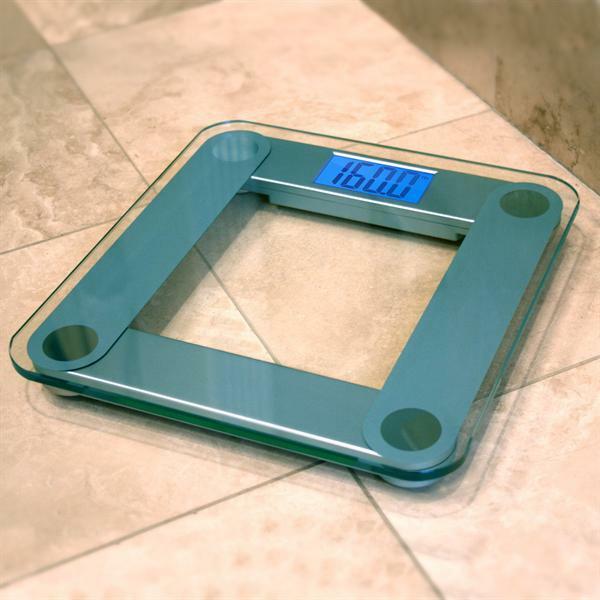 Further to this, it adjusts the display accordingly to the direction of the person stepping on it. 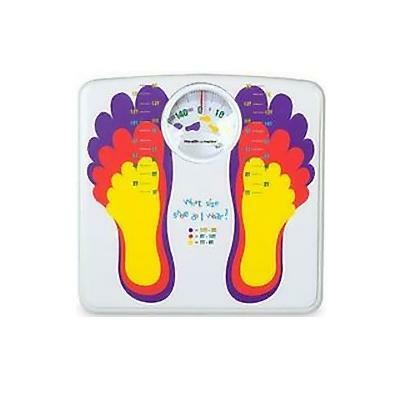 Measure Me Bathroom Scale: This cool bathroom scale tells you your shoe size along with your weight. 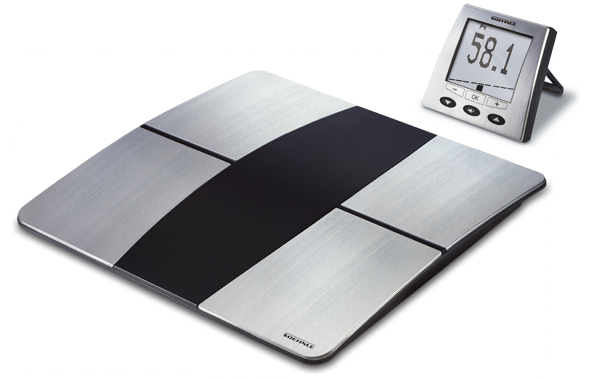 Bodybalance Comfort F5: It measures body values at the push of a button and comes with portable, easy to use wireless display. Tanita HS-302 Solar Digital Scale: It comes with a wider platform, large digital display and features clean, simple lines and its white design blends with a variety of bathroom décors. 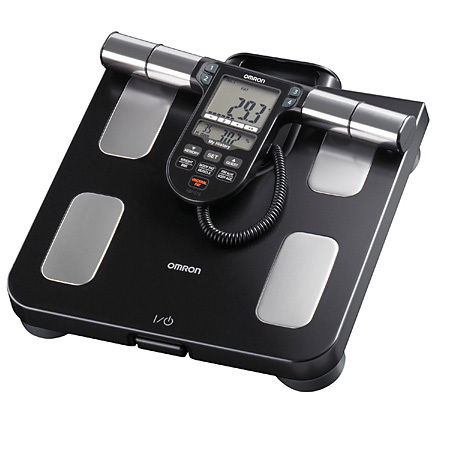 Omron Full Body Composition Monitor and Scale: It measures 7 fitness indicators and has a comprehensive understanding of your body composition to achieve your fitness goals. 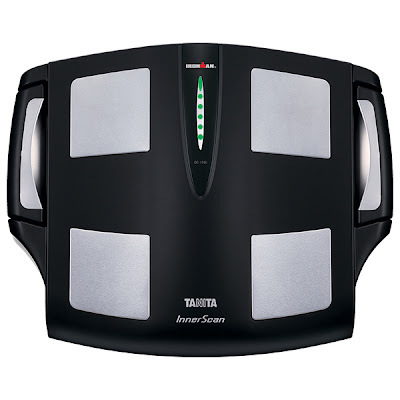 Tanita BC-545 Body Composition Monitor: Tanita BC-545 scale not only checks your weight but also measures your body composition. 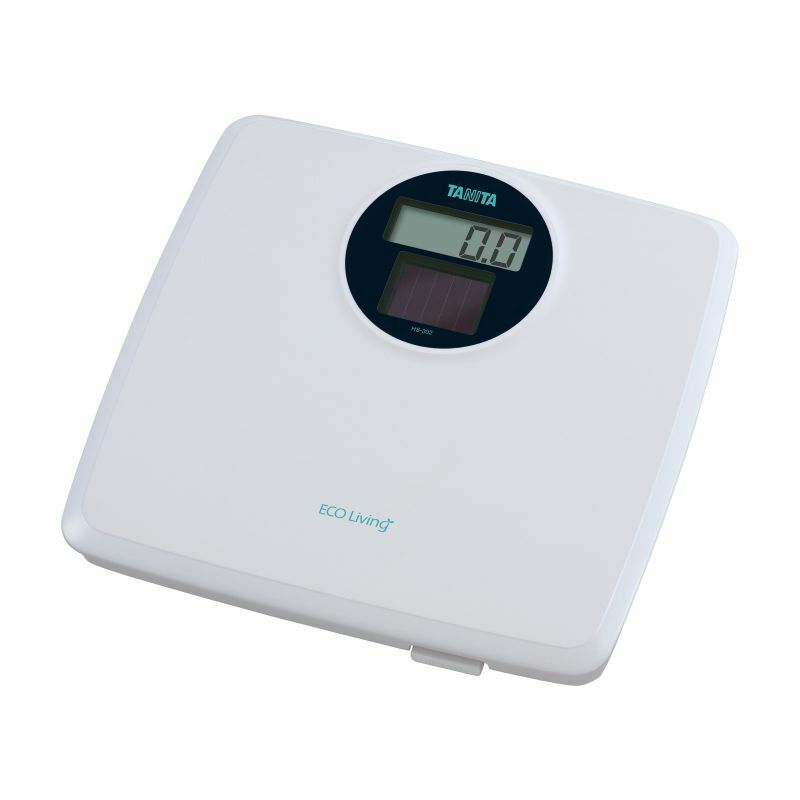 It has a built in calendar that can keep track of days and graph changes in your readings for up to 36 months. 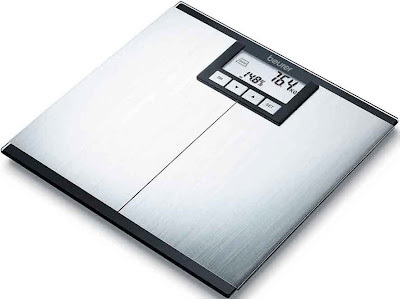 Eatsmart Precision Digital Bathroom Scale: This versatile digital bathroom scale is easy to use and requires no tapping to turn on. 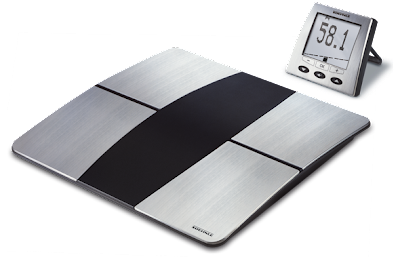 All you need to do is step on it and get instant readings! 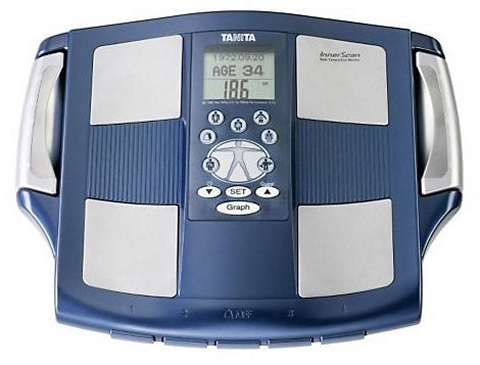 Tanita BC-601 Scale: It gives readings for each hand, leg and trunk area and it also provides in-depth information about your body. It comes with an SD card to transfer all the readings to your notebook. 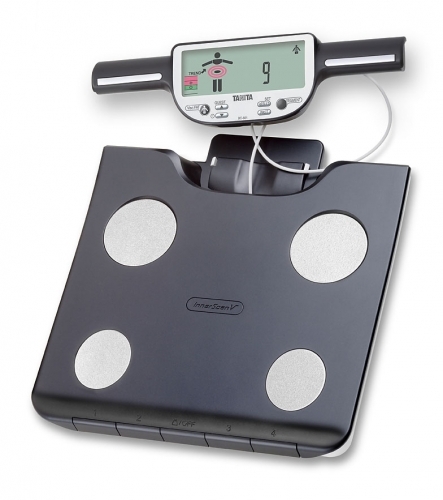 It's handheld, pull-up console features display, and set-up buttons. Homedics Toe Touch Scale: It features rubberized easy to use toe buttons. 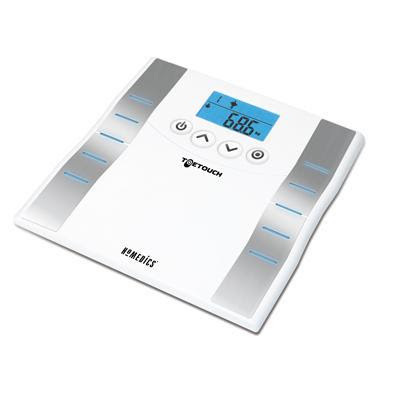 MiBody Analyzer Scale: It gives an entire body measurement that can be stored on twelve memories. It can also be connected to your laptop using a USB stick. 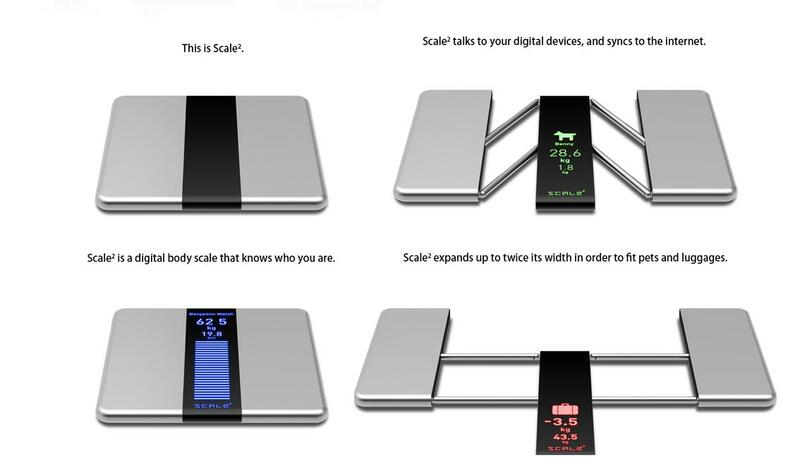 Phoenix Talking Scale: It's talking feature makes it perfect for anyone who don't want to read the scale's display. 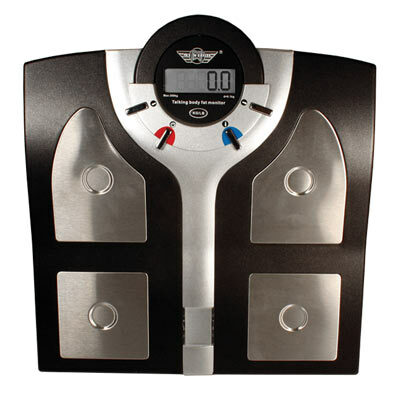 It works in both weigh-only and body fat modes. 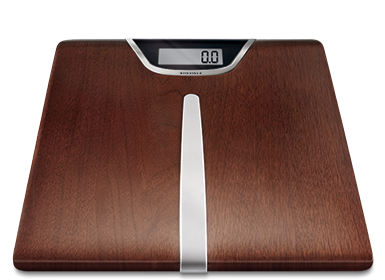 Legno Bathroom Scale: Legno digital scale is created with high-quality wood veneer and comes with auto on/off, and weighs immediately upon stepping on the scale. Don't miss to check out "Unusual Bathroom Scales and Stylish Bathroom Scale Designs - Part: 1| 2."